Women begin worrying about wrinkle prevention in their twenties and older ones are trying to stop (or at least slow!) the aging process. Many ask themselves, how can I look younger? There isn’t a specific age to start taking preventative actions on the aging process, but a good defense is always the best offense. Millions of men and women use anti-aging products as a part of their everyday skin regimens to minimize fine lines and wrinkles, sun spots and overall aging skin. The problem is many of us don’t see the improvement we want and hesitate going under the knife for long lasting younger looking skin. There are many nonsurgical rejuvenation options at different price levels that work better than just slathering on skincare products full of anti-aging ingredients one being micro needling. As aging occurs, we lose collagen and elastin. 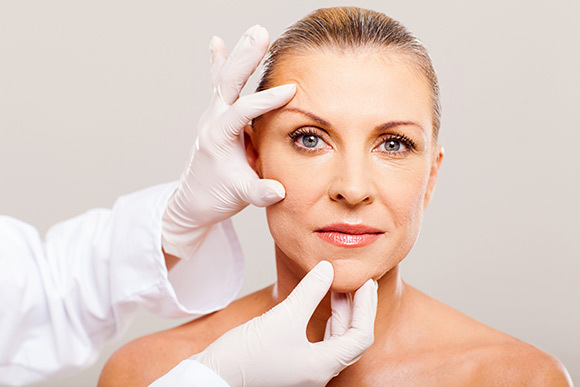 While there is no way to stop the process of aging, we do know how it can be slowed down. Microneedling! 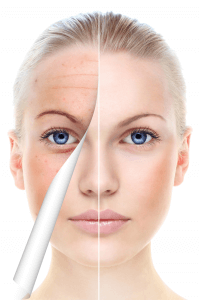 Microneedling creates micro-wounds in the skin which stimulates the bodies natural healing process, producing collagen and elastin to repair the skin. 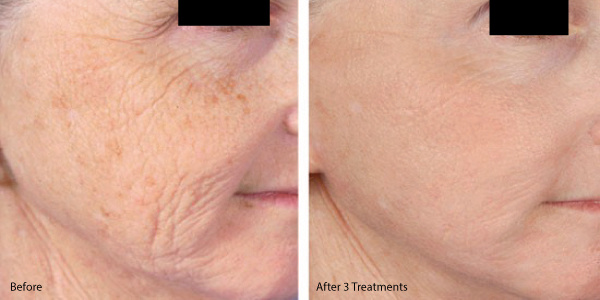 Microneedling corrects wrinkles and lines on the face without surgery while also giving natural, youthful, more vibrant skin. An at home skincare regiment is important like professional treatments. Good skin care fights free radicals, protects from sun damage and assist with collagen production and the treatment of pigmentation. If you are going to spend the money on professional treatments you would be wasting it if not using good products and sunscreen. 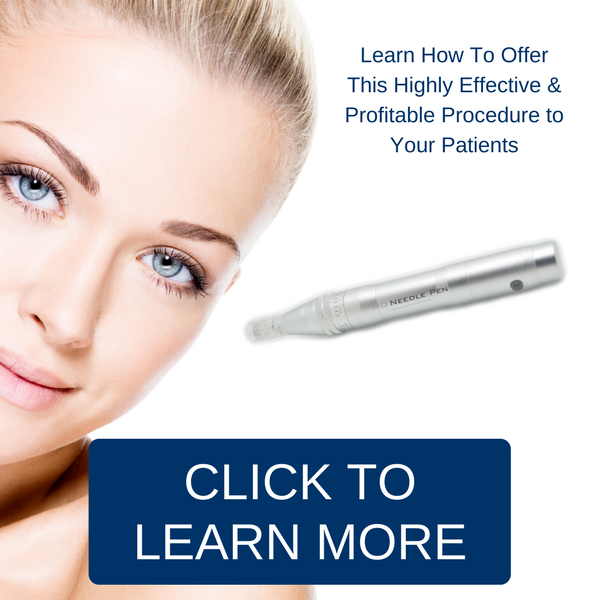 Microneedling with the MD Needle Pen offers a medical grade system adjustable to multiple depths, for more effective results against lines and wrinkles.